The Green Girl attended Palm Springs Hamfest 2014 sponsored by the Desert RATS Ham Radio Club at the Palm Springs Pavilion back in March. 'Ham' is a term used to refer to amateur radio operators who are licensed by the FCC to use portions of the radio spectrum. I got my Amateur Ham Radio License last January after passing a 35 question exam covering basic radio technology and operating principles. 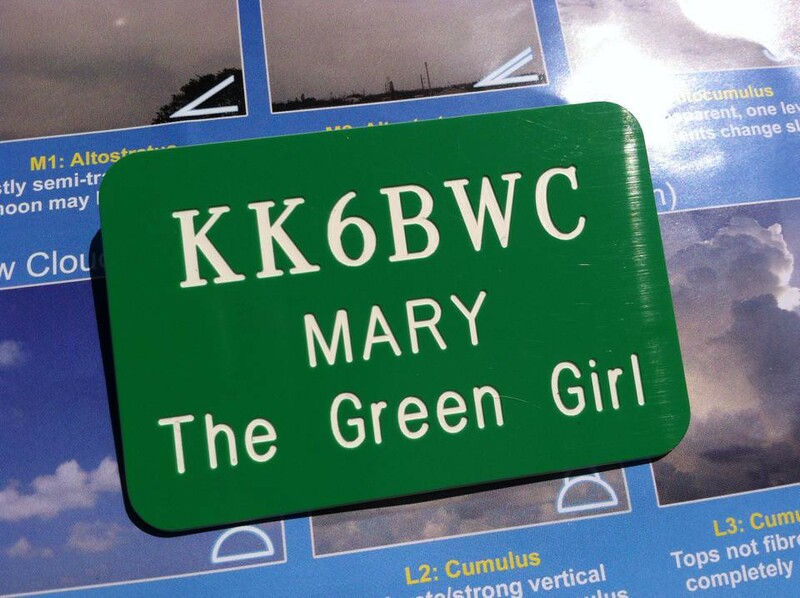 My call sign is KK6BWC. 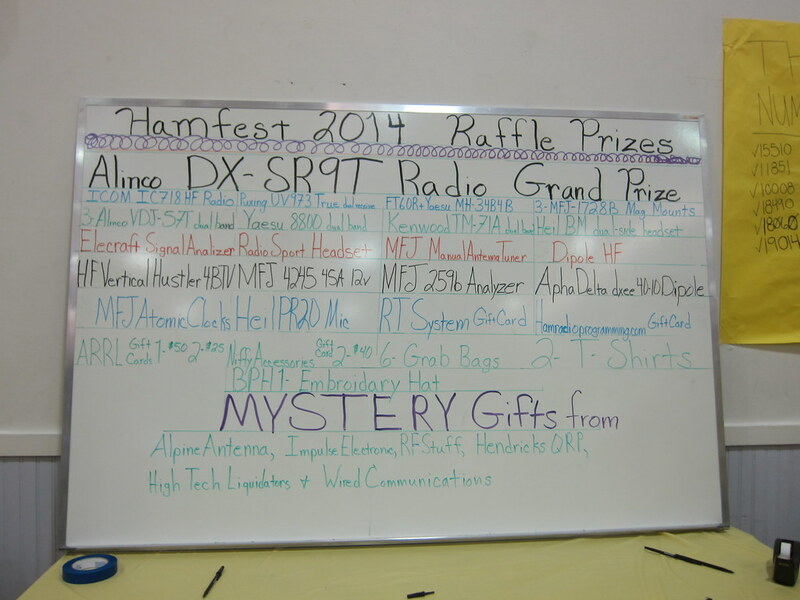 The $5 entry fee to Palm Springs Hamfest 2014 included access to the vendors in the Pavilion, the Swap Meet, the informational seminars, and an entry into a Grand Prize raffle to win a Alinco DX-SR9T 1.9~29MHz SSB/CW/AM/FM/SDR All-mode Desktop Transceiver. 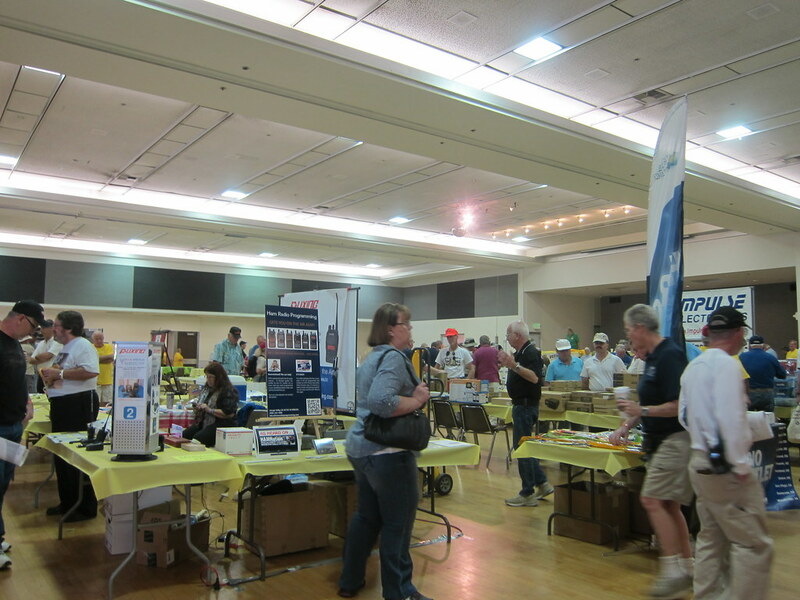 Additional raffle tickets could be purchased for awesome general prizes like an ICOM IC-718 HF All Band Transceiver, a Yaesu FT-60R 144/430 MHz 5-Watt FM Hand-held, a Puxing PX-UV973 Professional FM transceiver, MFJ MFJ-1728B magnet mounts, or Mystery Gifts, to name a few. They thoughtfully displayed the winning numbers on the wall so raffle hopefuls didn't have to worry about missing their number. 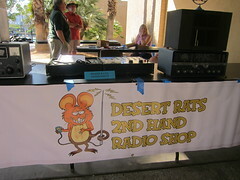 The American Radio Relay League (ARRL) had a booth near the Palm Springs Hamfest entrance. 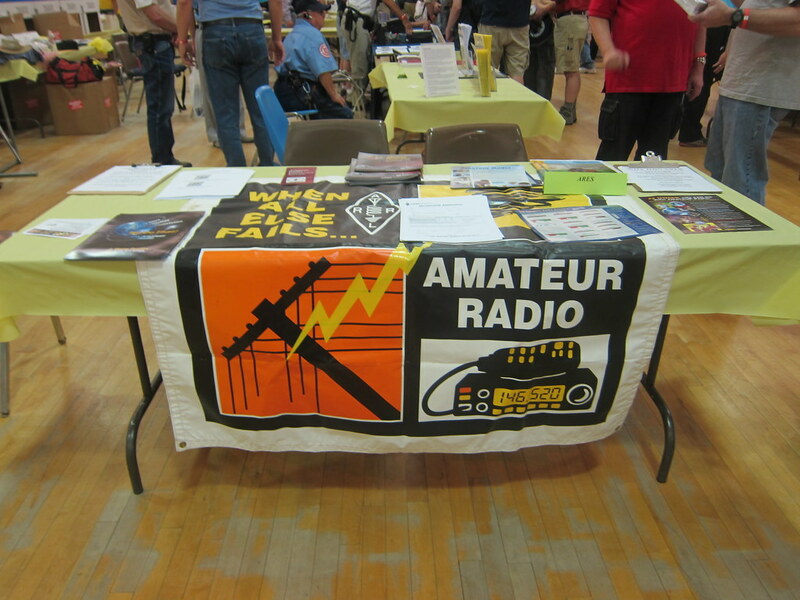 The ARRL is the national association for Amateur Radio in the US. I walked around and looked at the vendor booths. 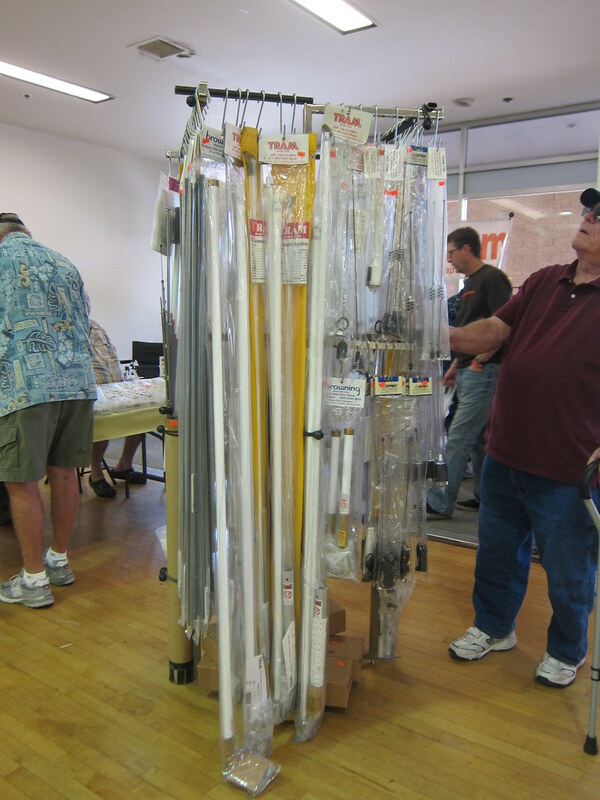 I saw amplifiers, cables, antennas, antenna tuners, connectors, DSP audio filters, power supplies, and other radio supplies for sale. 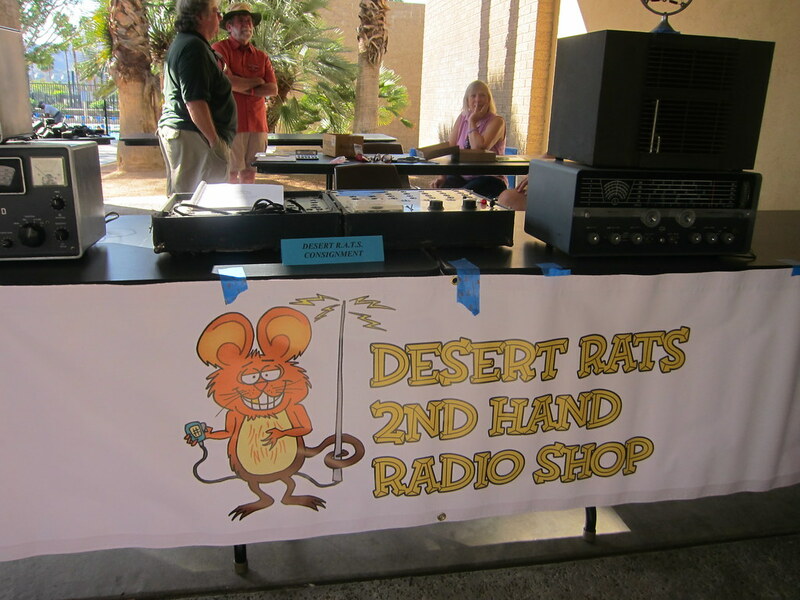 I felt a wave of nostalgia as I visited the Ham Radio Outlet booth - I'd purchased my beloved Yaesu FT-60R from their retail store last year. 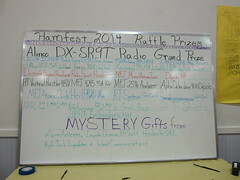 I discovered Hamfest was celebrating the 10th birthday of the FT-60R. I stopped by the Hospital Disaster Support Communications System (HDSCS) booth and met April Moell WA6OPS . 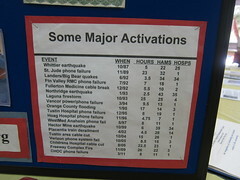 I learned HDSCS is a specialized unit of the Amateur Radio Emergency Service (ARES) consisting of about 80 Ham Radio operators who have volunteered to provide backup internal and external communications for critical medical facilities in Orange County whenever normal communications are interrupted for any reason. 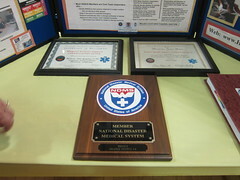 The organization celebrated its 30th year of service in 2010. 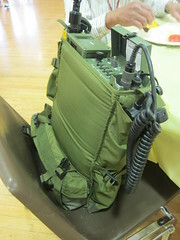 The HDSCS members are FCC licensed Amateur Radio operators who have their own portable radio equipment ready to respond to hospitals in Orange County. 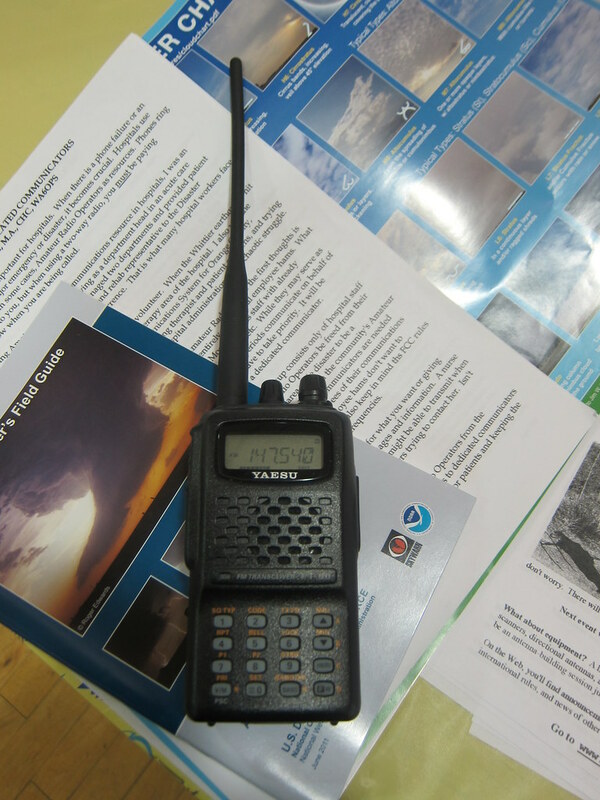 April explained the distinction between Amateur Radio Emergency Service (ARES) and Radio Amateur Civil Emergency Service (RACES) varies based on geological location. In some places, ARES and RACES are combined, with members wearing RACES hats during emergency activations and ARES hats for non-emergency public service communications. In other places they are separate organizations, with RACES responding to government agencies and ARES helping non-government entities. 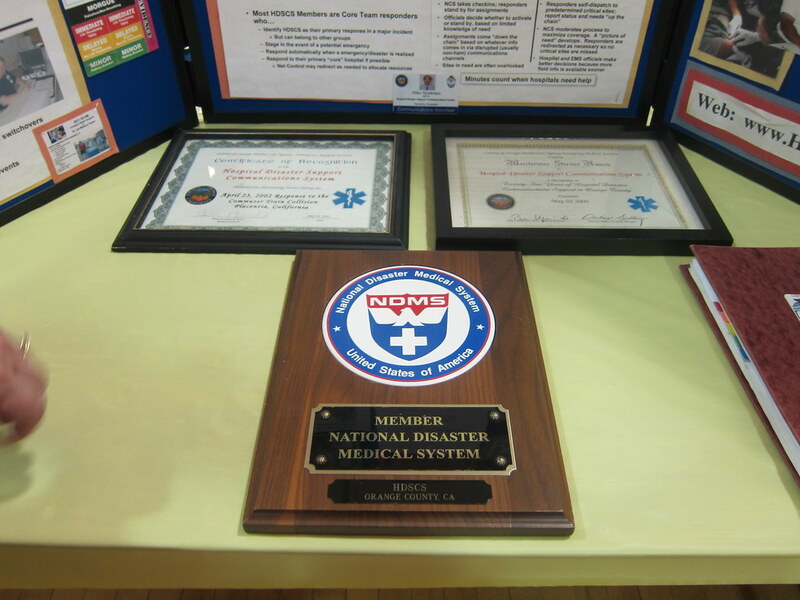 HDSCS members responded to disasters like the Whittier Narrows earthquake, the Northridge earthquake, and the Placentia train derailment. I also learned in the event of a widespread disaster in Northern or Southern California that paralyzes hospitals, critical care patients would be transported via airlift from Los Alamitos Joint Forces Training Base to a functioning medical facility. April showed me an HDSCS binder which contained all the information a member would need to respond to an emergency including contact information, maps with multiple routes to nearby hospitals, and detailed information to connect to the hospital antenna. 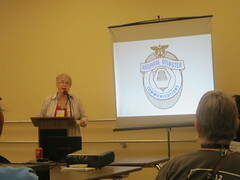 I also attended April's 'Making Your List and Checking It Twice - A check list to help your group provide Amateur Radio support for local hospitals (or any other disaster preparedness)' afternoon seminar. 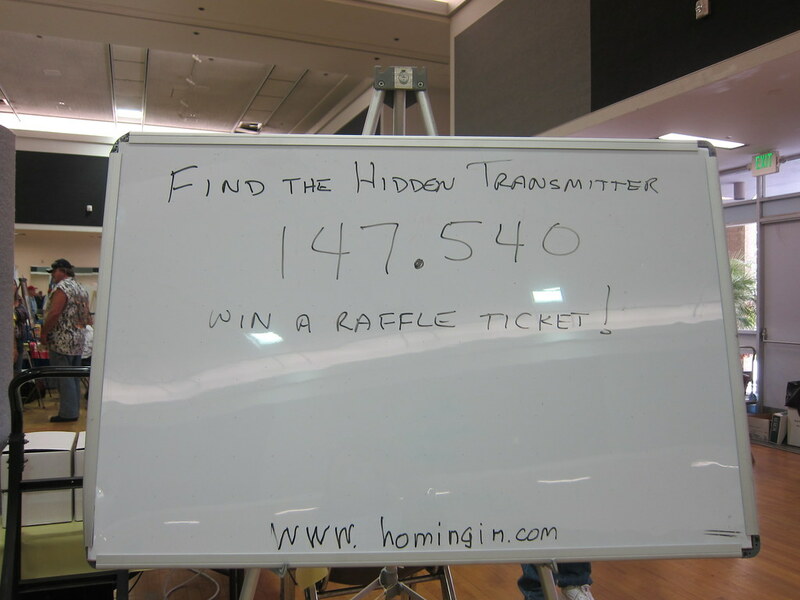 Homing In sponsored a 'Find the Hidden Transmitter' game. 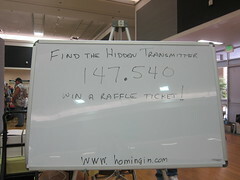 I set my FT-60R frequency to 147.540 and heard a bunch of noise but had no idea how to find the hidden transmitter. After my failed game attempt, I met a ham who was a SKYWARN spotter for the National Oceanic and Atmospheric Administration (NOAA)'s National Weather Service (NWS). I learned SKYWARN is a volunteer program with nearly 290,000 trained severe weather volunteer spotters who help keep their local communities safe by providing timely and accurate reports of severe weather. 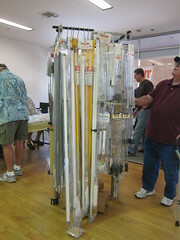 SKYWARN uses amateur radio as one method of communicating with spotter groups and emergency management organizations. 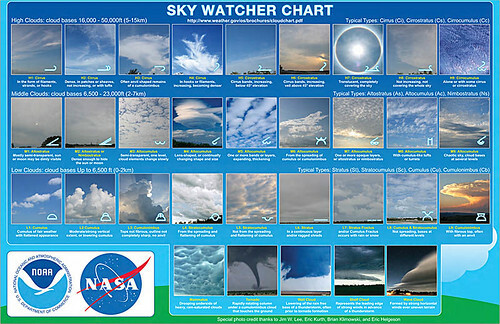 After talking to the SKYWARN ham, I was inspired to pick up a second copy of the beautiful NOAA NASA Sky Watcher Chart. I saw another ham carrying around an old olive drab military radio. A few other hams stopped to admire it while I was snapping a picture. 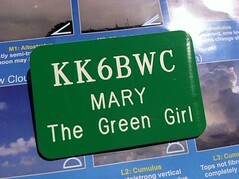 I went outside to the RV camping area and admired the antennas mounted on the RVs and the personalized call sign license plates. I stopped by the Riverside Community Emergency Response Team (CERT) truck and discussed emergency disaster preparedness with the CERT members. 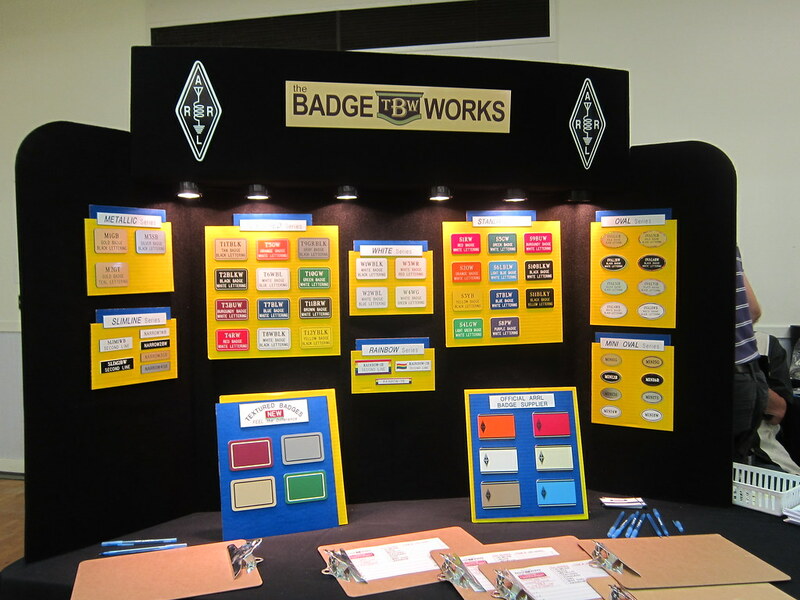 Before I left, I stopped by the Badge Works booth to order a call sign badge for myself as keepsake. 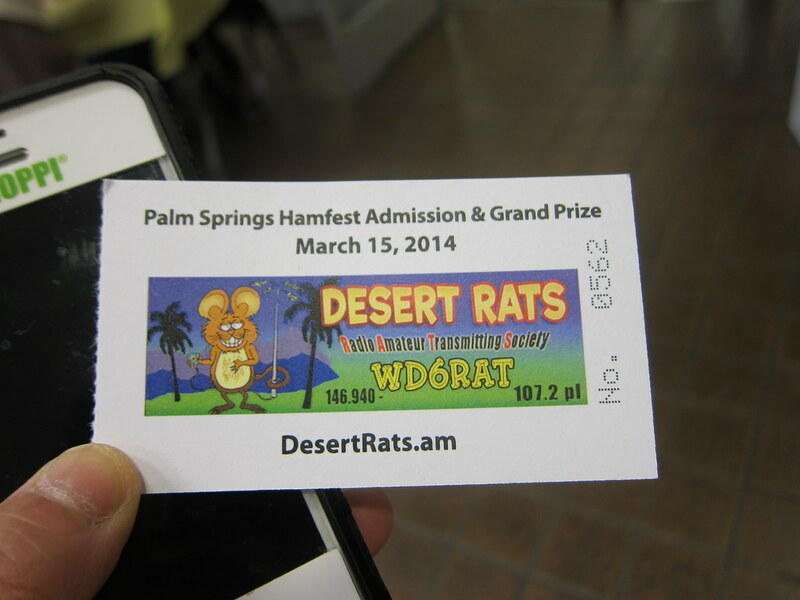 I thoroughly enjoyed Palm Springs Hamfest 2014 and I'm looking forward to future ham events and fests. That sounds very informative and useful! I need to refresh my radio skills. 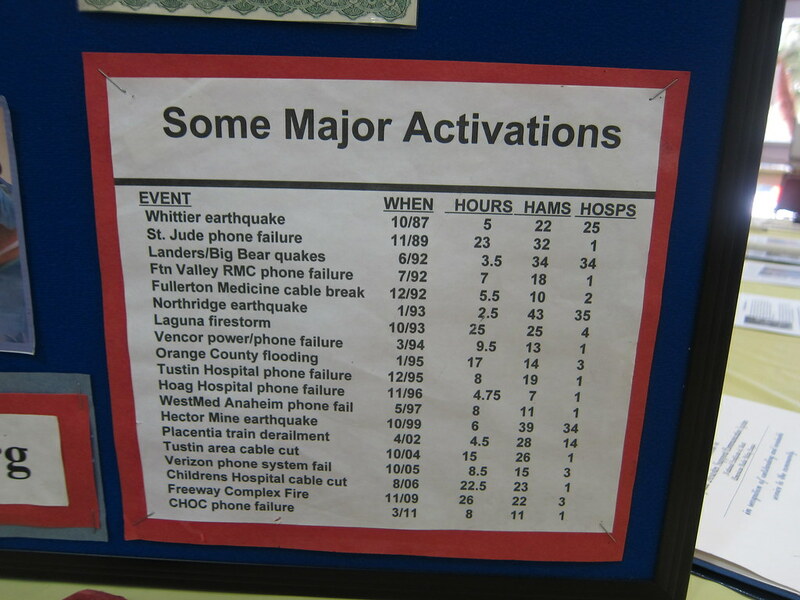 Yeah, I learned a lot about how hams can help facilitate communications in the event of a disaster. Man, reading this gave me some nostalgia! I have a General Class License (passed in 1999/2000-ish, right before they changed the licensing classes and requirements) but haven't used (or seen) my little Kenwood in ages. KD7GHR is my call sign. Aw! That's so cool that you got your license way back then! I'm sorry I either missed, or forgot, you getting your license. 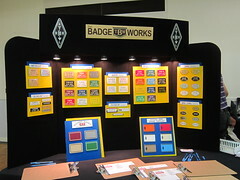 I'm hoping to be able to make one day of the Dayton Hamvention. 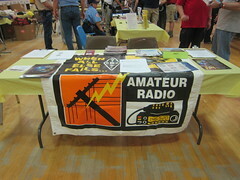 I am also active in our local SkyWarn and RACES/ARES organizations. Thank you so much! That is awesome that you're active with SkyWarn and RACES/ARES. Very, very cool. So bummed you're not coming out to CO! Make a trip to visit me soon. Okay? Okay! !